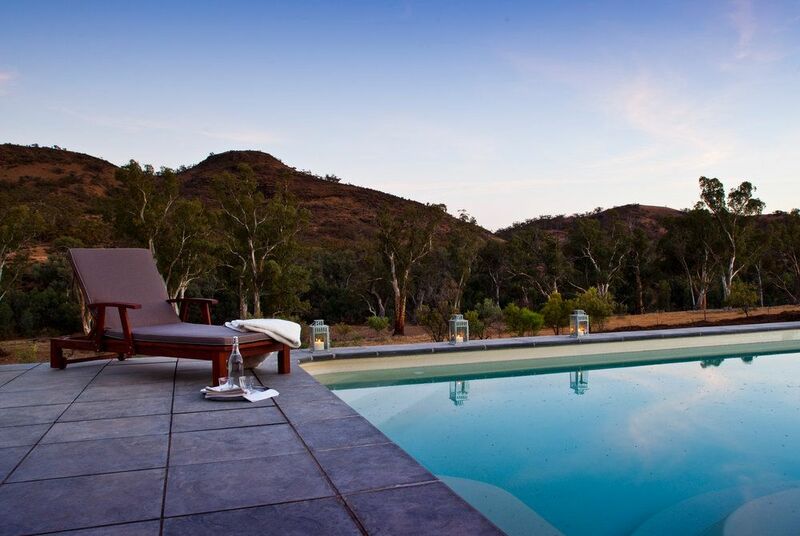 Located on a 60,000 acre private wildlife conservancy at the edge of the stunning Flinders Ranges in northern South Australia, Arkaba offers rustic chic and is an exclusive retreat amid craggy sandstone bluffs and gum tree lined creek beds, overlooking the stunningly rugged Elder Ranges. 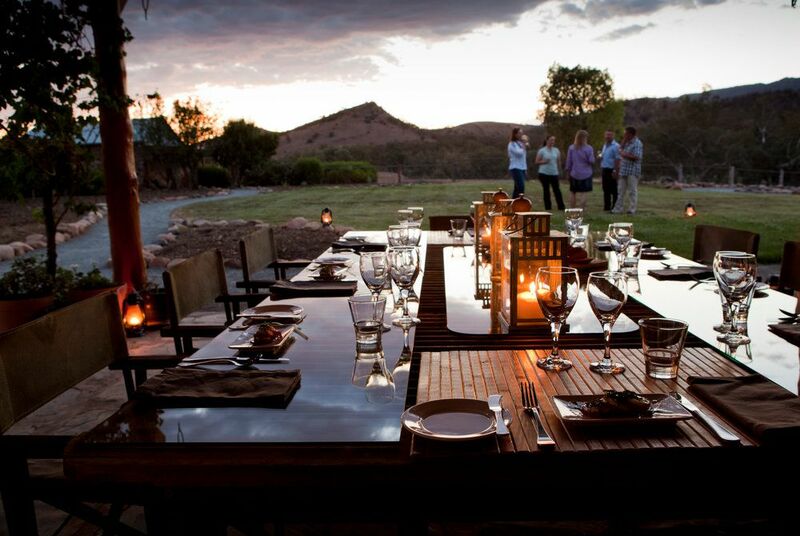 At Arkaba, conservation programs and efforts has led to a dramatic rebound in wildlife numbers and variety; alongside providing guests to classic Australian hospitality with all the trimmings. As an inclusive destination, you’ll be encouraged to help yourself to the drinks fridge and coffee and tea are always at the ready. The real luxury, however, comes from sharing this spectacular place with only a handful of other guests. Arkaba sits in an ancient landscape moulded by thousands of years of geological activity and, at only a five hour drive or one hour flight from Adelaide, is one of Australia’s most accessible outback regions. 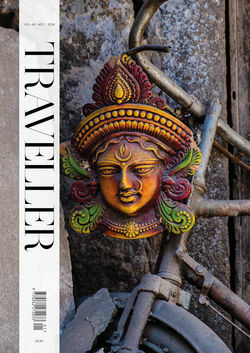 There are just five rooms which are tastefully designed with traditional brushed sandstone walls and unique, locally produced furniture. 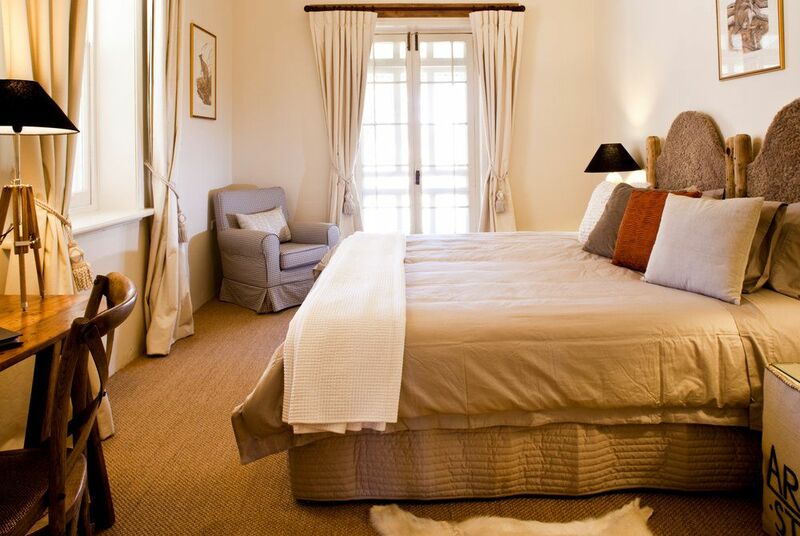 Spacious en suite bathrooms join each room with clawed, freestanding baths and a separate shower. All guest rooms have access to a covered veranda sitting area offering picture perfect views of the Elder Ranges, a great place to relax in the afternoon heat. At the homestead you’ll find no phones, televisions, wi-fi or mini-bars in your room to distract from the beauty of the experience. Before dinner, guests are encouraged to choose their wines from a cellar of premium South Australian wines before dining on the terrace overlooking the Elder Ranges. During the winter months a cosy open fire will be on hand to keep you warm. Guests dine around an old wool classing table on the outdoor terrace. The fire pit in the corner is a lovely spot to retire to with a glass of wine and watch the stars. The guest library invites you in with deep leather armchairs and a large stone fireplace, great for enjoying a quiet drink and a good book. In summer months, a wet edge swimming pool overlooking the Arkaba Creek offers a relaxing and popular afternoon treat. 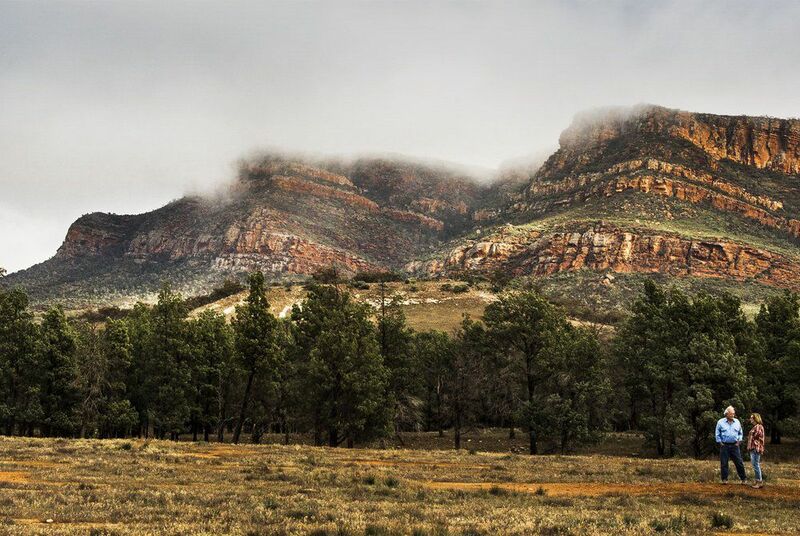 Arkaba’s 60,000 acre landscape is blessed with having some of outback Australia’s most breath-taking scenery from knife-edge ridge tops through cypress pine country to red gum lined creek beds. Arkaba’s expert guides will explain the incredible geological history, wildlife and pastoral heritage of this region as they take you on a number of spectacular four wheel drive experiences to some of the property’s hidden hot spots, allowing you to take in the sights and sounds of the bush. Red and Grey Kangaroos, Euros (Common Wallaroos) and Emus are regular sightings on the property and, for the more intrepid walkers, a couple of colonies of Yellow-footed Rock Wallabies reside in the Elder Range.